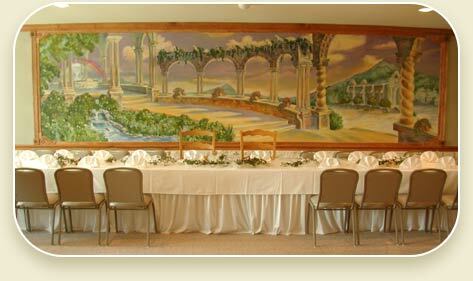 Fountains of Lockhart Weddings and Events offers a variety of menu options. Detailed info coming soon. Contact us for info on our menu.